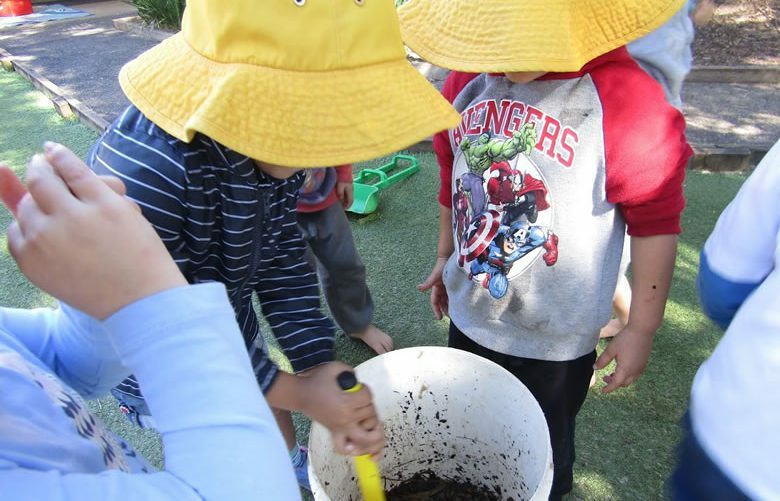 Nestle In Goonellabah Preschool would like to acknowledge the Widjibalwybal People who are the Traditional Custodians of the Land. We would also like to pay respects to the Elders, both past and present of the Bundjalung Nation, and extend that respect to all Aboriginal people. We are committed to promoting all children’s well-being, development, health and learning. We provide stimulating and fun education in a creative program that is supported by the Early Years Learning Framework (EYLF), which ensures the holistic development of each child. We respect and treasure the gift of Childhood, and we understand that all children possess great potential, they are naturally curious, and benefit most when given the opportunities needed to explore, discover, dream, imagine and express original ideas in a warm and nurturing environment. We believe that every child deserves quality care, and we strive for Best Practice, for the highest quality of care and education at not only Nestle In Care, but all our Centres. We acknowledge that for children to actively engage in their environment and therefore embrace their learning, we need to provide nutritious foods that meet their needs. We view all children as successful, competent and capable learners in their own unique ways. During the course of continuous observation, we questions and suggest new possibilities to children and encourage them to further investigate and discover the world around them. 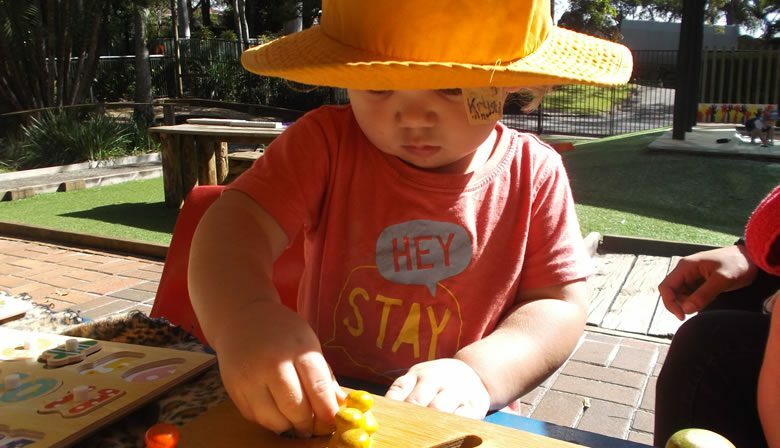 Through sustained collective thinking and intentional teaching, we document this information and reflect upon it to lead informed decision making and future planning for each child, to achieve outcomes in the Early Years Learning Framework. 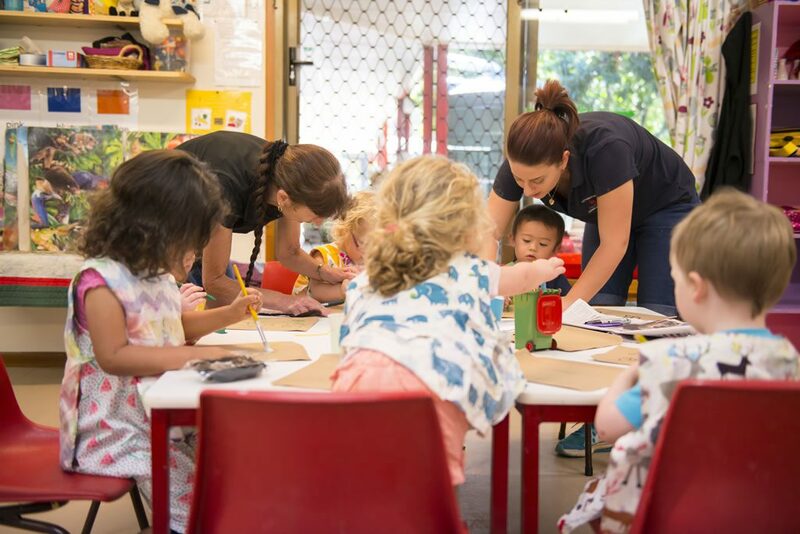 At Goonellabah Nestle In Childcare Centre, we recognise the importance of communication and collaboration between families and educators to form positive relationships and strong partnerships. We aim to share information and to only make decisions that benefit each child’s growth and development. We will support the identity of individual children and their families and facilitate a learning environment that reflects the wonderful diversity within our cultural community. As a team, we work in collaborative ways to share our unique understandings and expertise. We use reflective practice to inform decisions and detailed understandings of our work with children. We believe that education is infinite and we are committed to ongoing professional learning and development as an organisation.